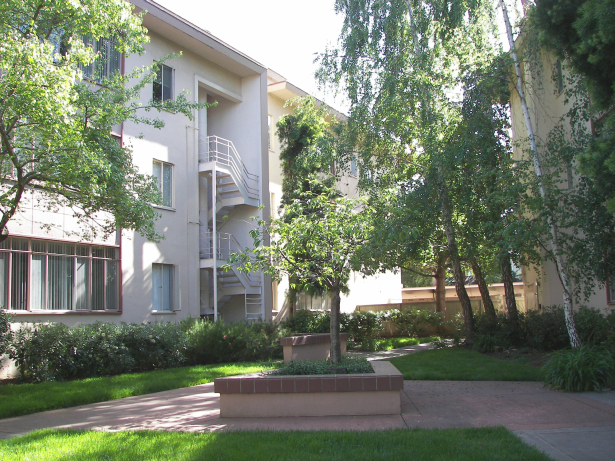 Highland arranged a $21,000,000 non-recourse cash-out refinancing for Park Royal Apartments, a 73-unit 1950’s- vintage apartment building located off El Camino Real in San Mateo. Highland identified a portfolio lender that provided significant cash-out up to 65% LTV for a 10 year fixed rate loan priced in the 3%’s. Back-end pre-payment flexibility was also included in this permanent loan.